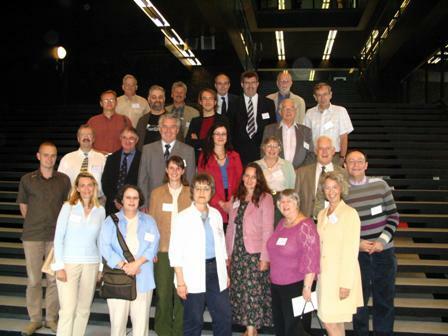 The international symposium of the (now disbanded) ICA Working Group on the History of Colonial Cartography in the 19th and early 20th centuries took place at Utrecht University in the Netherlands on 21-23 August 2006. The symposium was open to all cartographers, geographers, historians, map collectors, academics and lay persons interested in the history of overseas cartography from the mid-18th to the mid-20th centuries and was attended by approximately 30 delegates. An interesting and constructive discussion instigated by Dr Andrew Cook of the British Library took place as regards the function and future credibility of the WG. It was decided that future international meetings will also have a workshop component where aspects such as the sources and methods used in researching colonial cartography could be discussed.